Franciszek Smuda’s decision to field a near full-strength starting eleven against Slovakia has seen Poland emerge as clear favourites for victory at odds of 91/100. The Poles will be looking to make up for a slow start to their preparations for Euro 2012, after a makeshift side made hard work of beating Latvia 1-0 last time out. Smuda looks set to recall a host of regulars for Saturday’s game, with Damien Perquis partnering Marcin Wasilewski in the centre of defence and Bundesliga duo Lukasz Piszczek and Eugen Polanski returning. With goals proving hard to come by, the pressure will also be on Borussia Dortmund star Robert Lewandowski to make the difference. Rafal Murawski is also likely to start while Jakub Blaszczykowski features after joining up with the squad following the recent death of his father. With goals proving hard to come by, the pressure will also be on Borussia Dortmund star Robert Lewandowski to make the difference from the start, otherwise the game could end in a stalemate, with odds of 23/10 available on a draw. 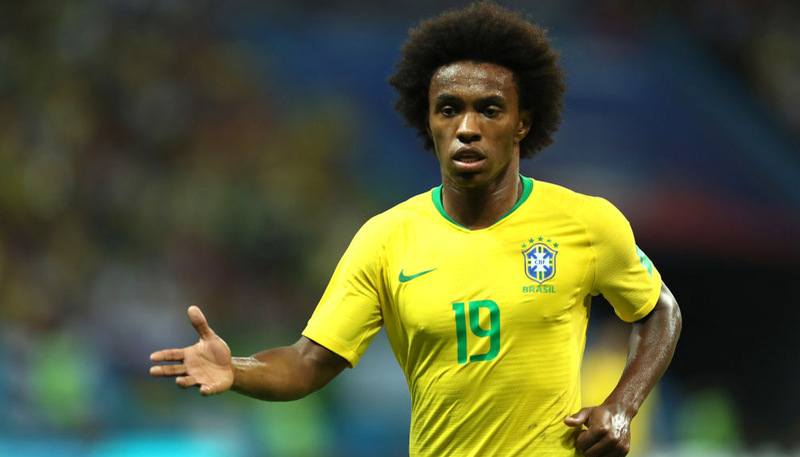 The 23-year-old striker is available at odds of 16/1 to be top scorer at Euro 2012 and will be eager to impress any potential scouts, with the Pole linked with a move to Manchester United. Smuda will be experimenting in some areas though, with the trio of goalkeeper Przemek Tyton, left-back Sebastian Boenisch and 19-year-old attacking midfielder Rafal Wolski in line for a start. Last time out, Poland claimed a 1-0 win and while odds of 6/1 on a repeat here may prove tempting, this more adventurous line-up suggests there could be more goals in this game. Backing a Poland win over 2.5 goals to be scored at 21/10 could therefore prove ideal for anyone using bwin’s free £25 bet for registering, with a tidy £77.50 available in winnings. Slovakia will fancy their chances of a win though given their recent record against Poland. The visitors have won both of the previous two meetings between the sides and are available at 31/10. The Poland coach meanwhile will be keeping a close eye on the players’ performances, with two names still to be trimmed from the final squad. And this extra pressure to perform should ensure Poland win out in the end. New customers can register here to claim their free £25 bet or click here to see all our latest international friendly odds.